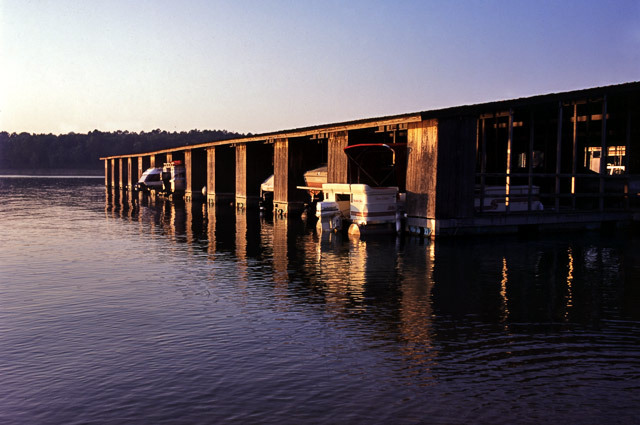 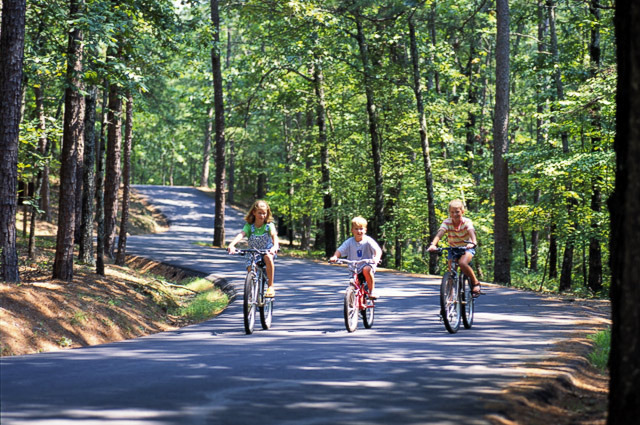 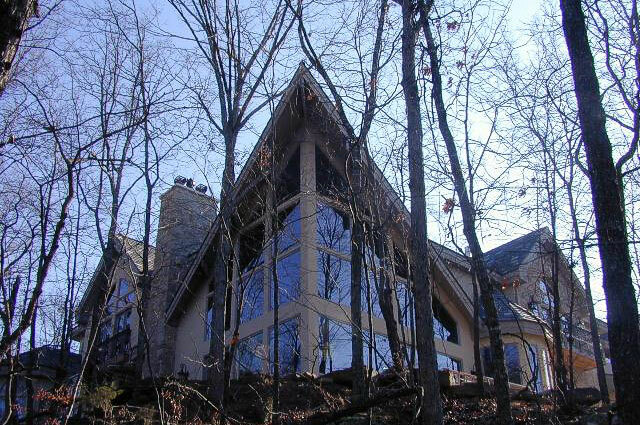 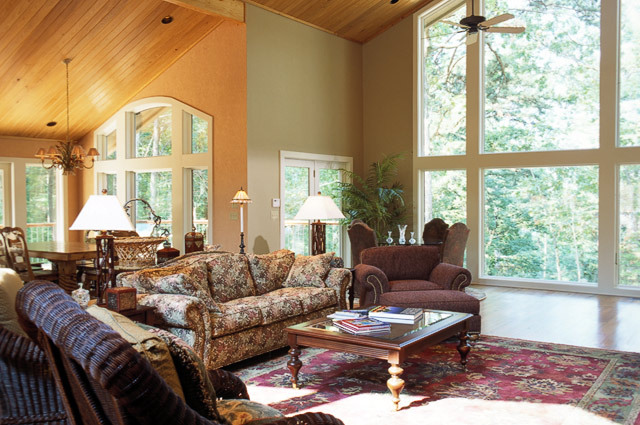 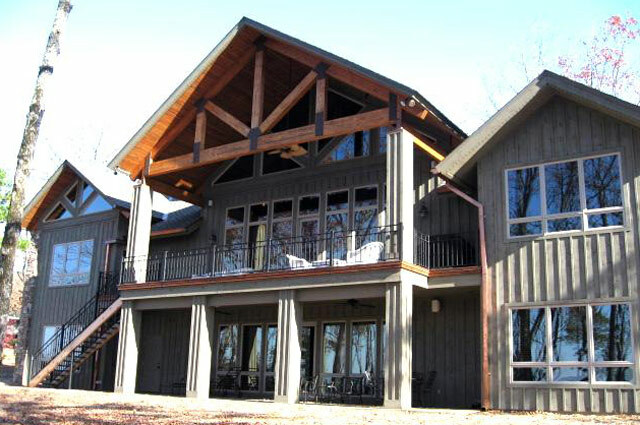 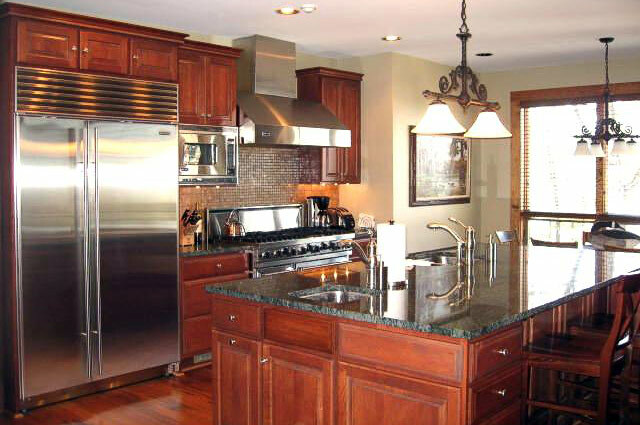 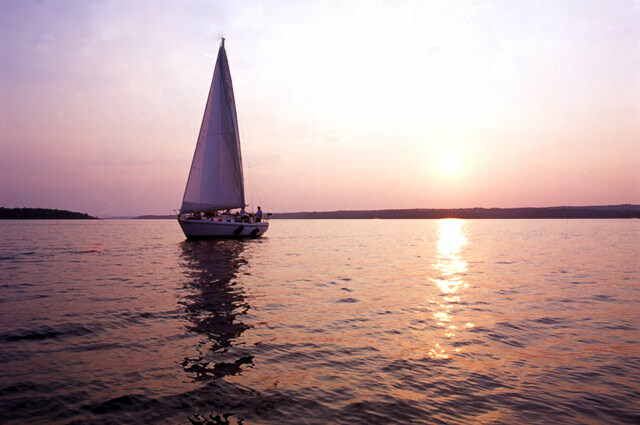 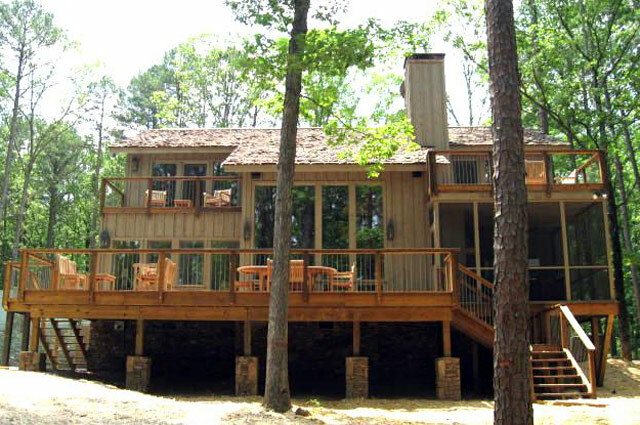 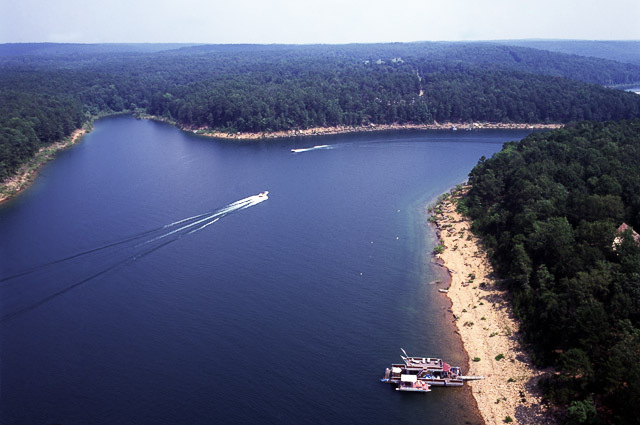 is a community of prestigious homes and condominiums, located on Greer's Ferry Lake in North Central Arkansas. 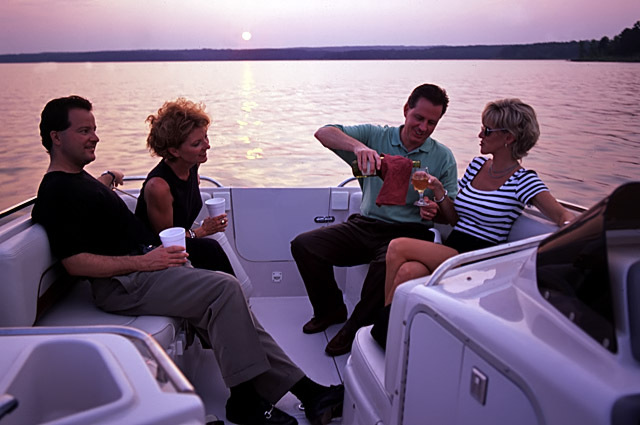 All the necessities for an easy life are here. 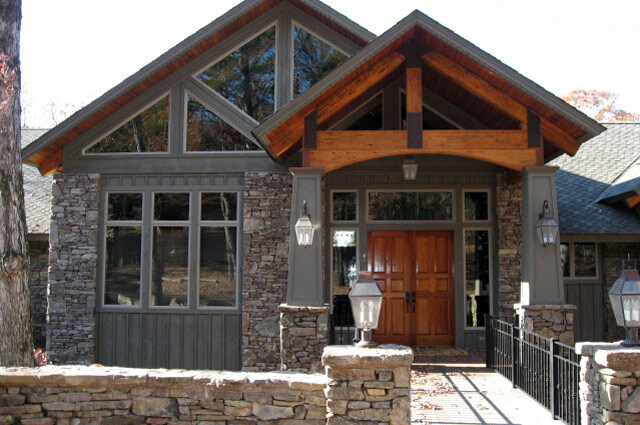 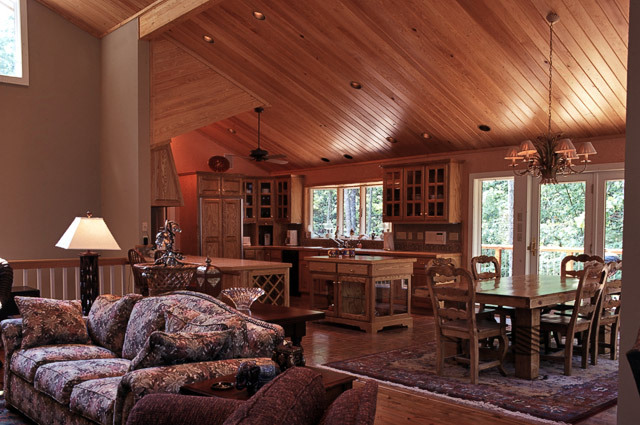 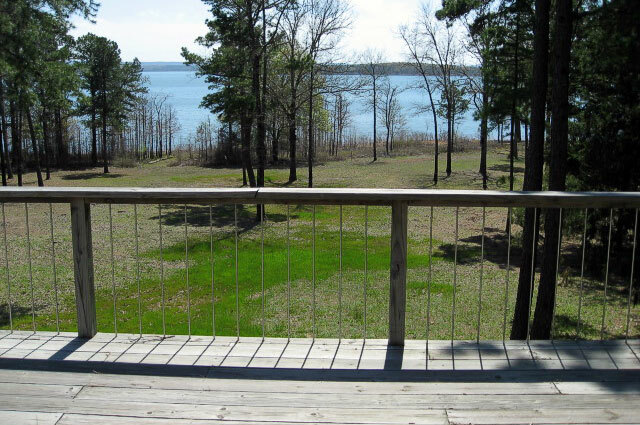 When you choose a home at Tannenbaum or anywhere in the Greer's Ferry Lake area you will have a unique residence in which you will always enjoy returning to again and again. 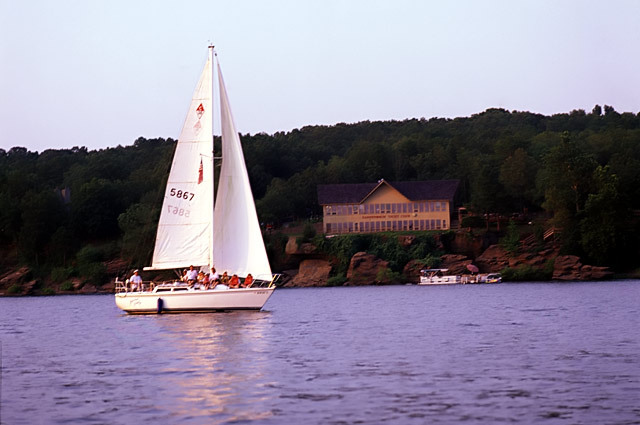 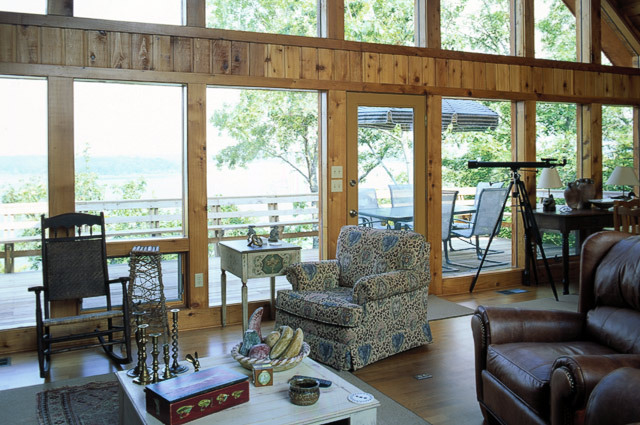 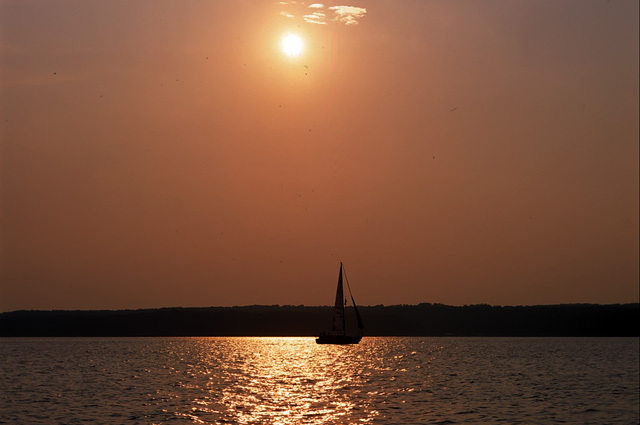 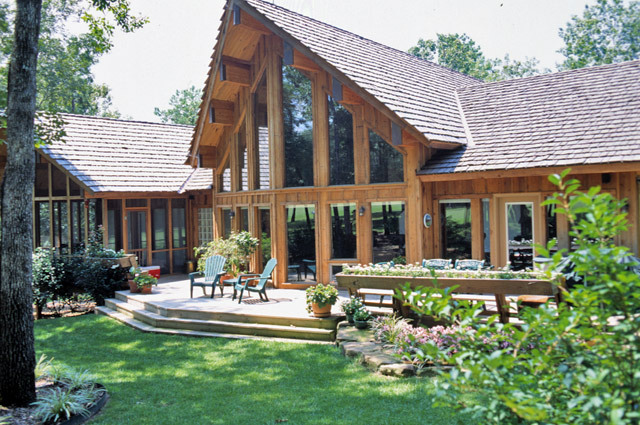 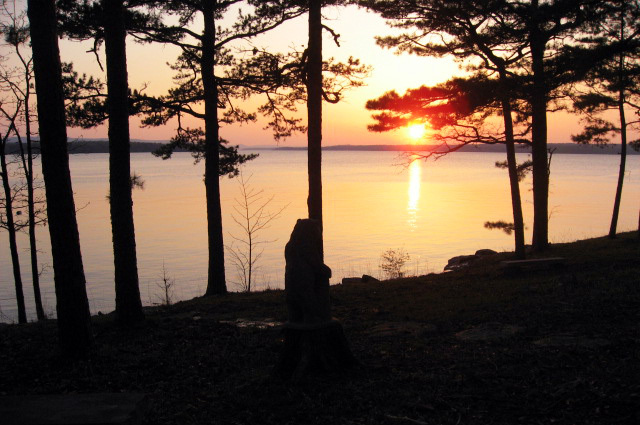 Nestled in the breathtakingly beautiful setting of the Ozark mountains, on the shores of the enchanting Greers Ferry Lake, Tannenbaum is one of Arkansas' finest vacation discoveries. 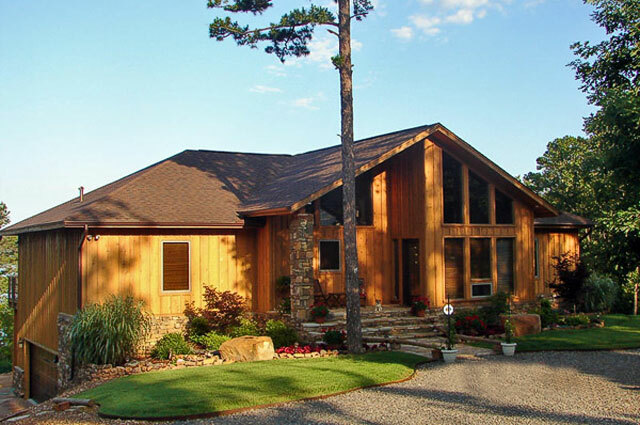 Tannenbaum is for everyone, year round. 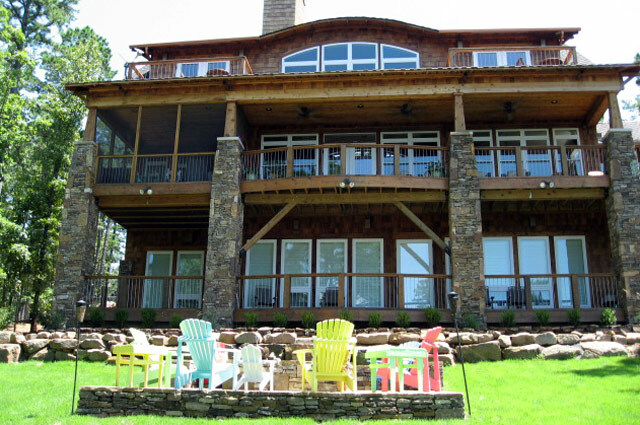 People of all ages will enjoy the surrounding beauty of our mountains and lake. 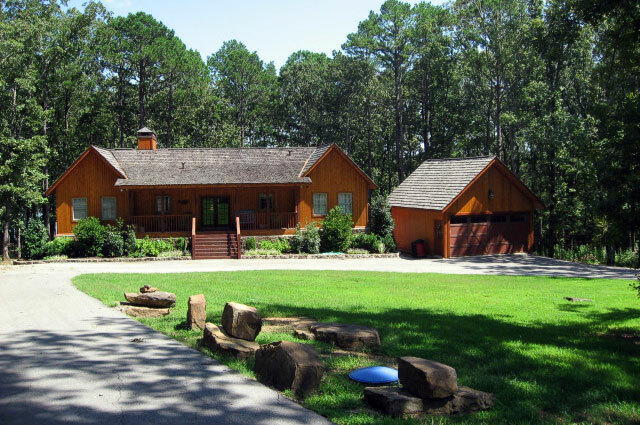 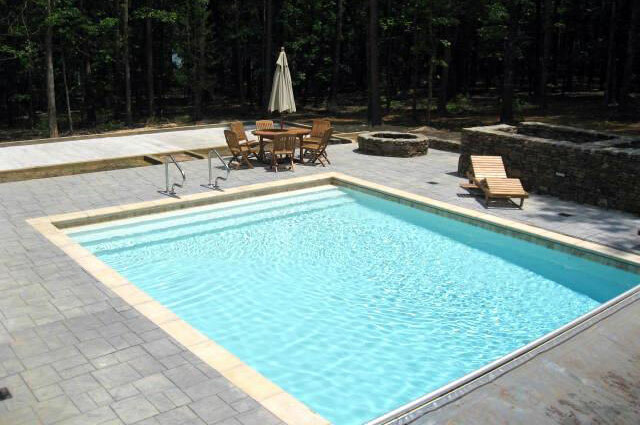 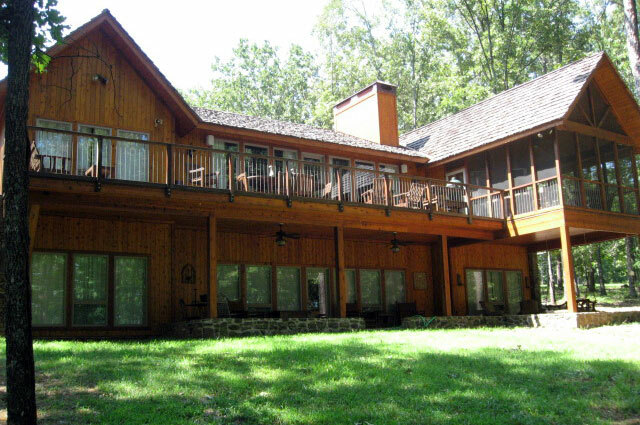 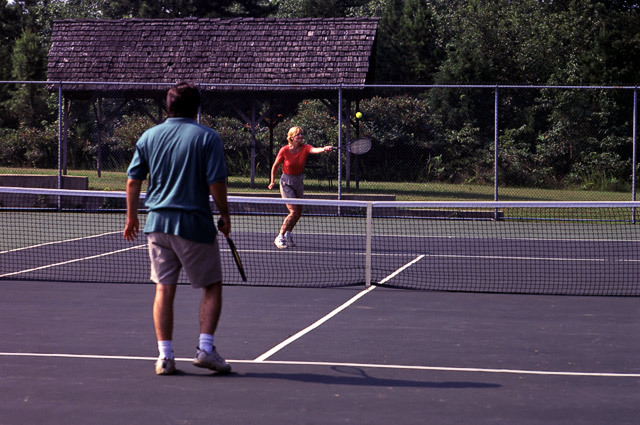 We offer access to all types of water sports, tennis and basketball courts, golfing, and acres and acres of captivating Arkansas forests for romantic walks and exploration hiking.